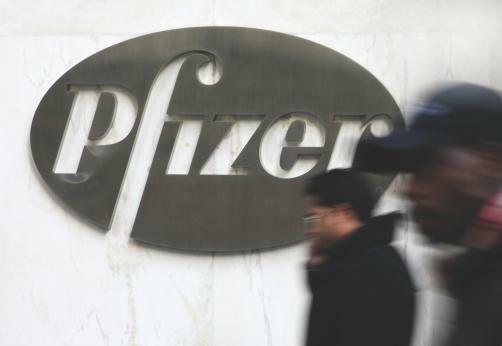 Pfizer and co-defendant Flynn Pharma have won their appeal against a £90 million fine imposed on them by the Competition and Markets Authority (CAM). The CAM revealed that it may well choose to appeal the decision, which the Competition Appeal Tribunal found in Pfizer and Flynn’s favour after deciding that they had not abused their dominance of the market. The particular market was for the treatment of epilepsy and the two companies’ sale of phenytoin sodium capsules. The CAM investigated the pricing of the drug, after it was revealed that there was a large increase in the price of the drug in September 2012, seeing its price skyrocket by 2,600%. This represented a shift in price from £2.83 to £67.50, meaning that the NHS was forced to increase its expenditure on the drug from £2 million in 2012 to £50 million in 2013. Pfizer had actually sold the rights of the drug to Flynn in September 2012 but still produced the drug for Flynn, taking a home a portion of the increased profits. The issue at the heart of the decision is whether the companies abused their position as sole suppliers of the medication to charge excessive prices for the drug.